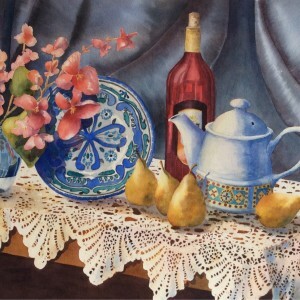 Shelley Waring is a self taught artist who has been painting most of her life. 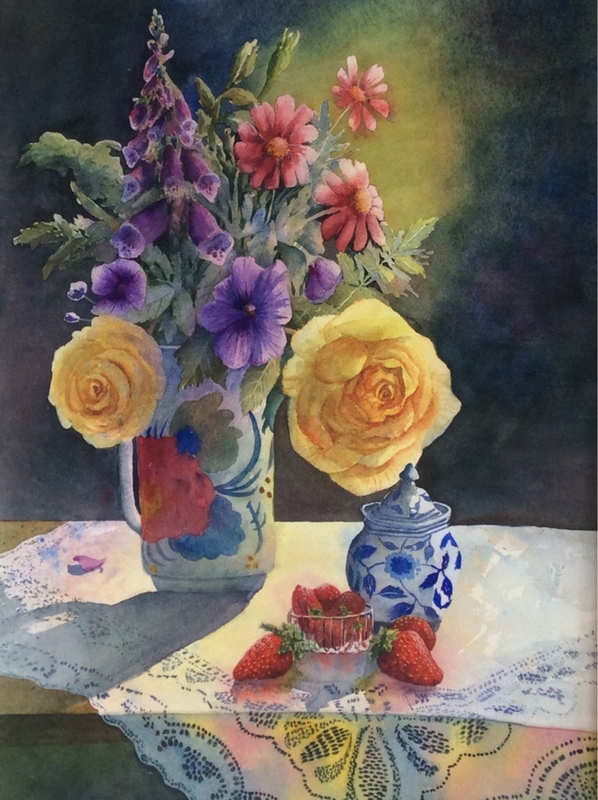 Shelley is fascinated by the beautiful forms in flowers and uses them as inspiration for her paintings. 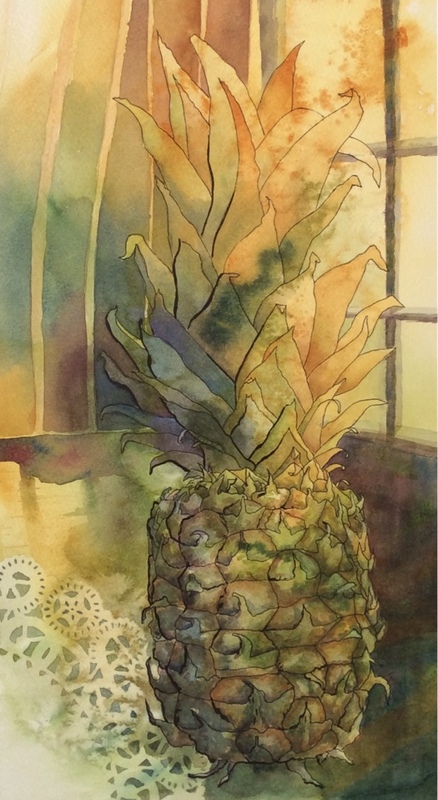 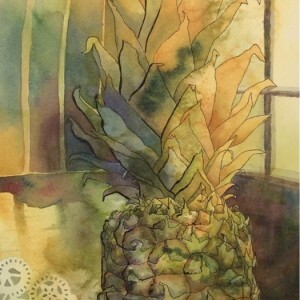 Her work combines botanical and artistic styles. 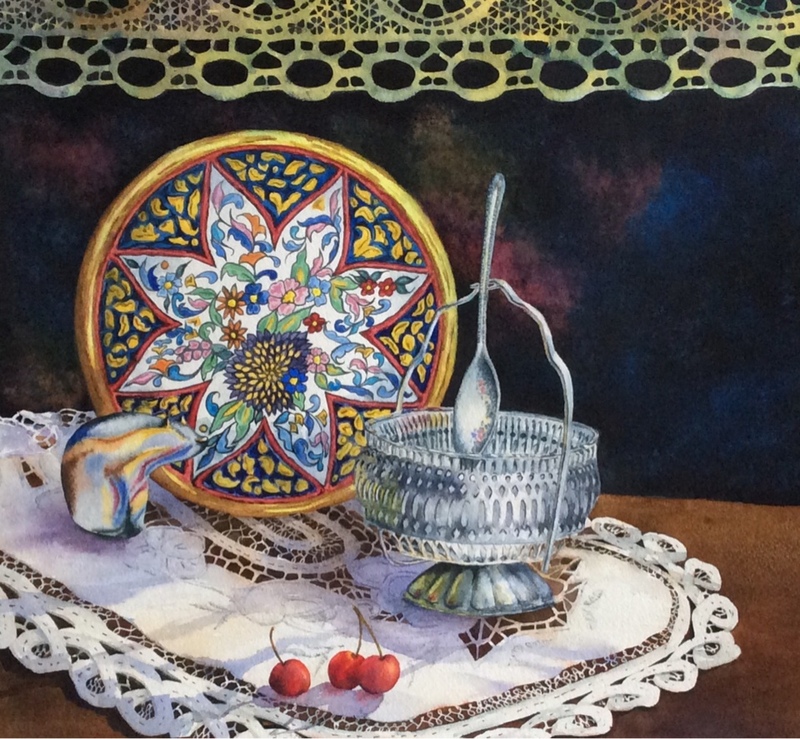 She has won several awards from the Kidderminster Art Society for the ‘Annual Award’ and the ‘Spring Trophy’. 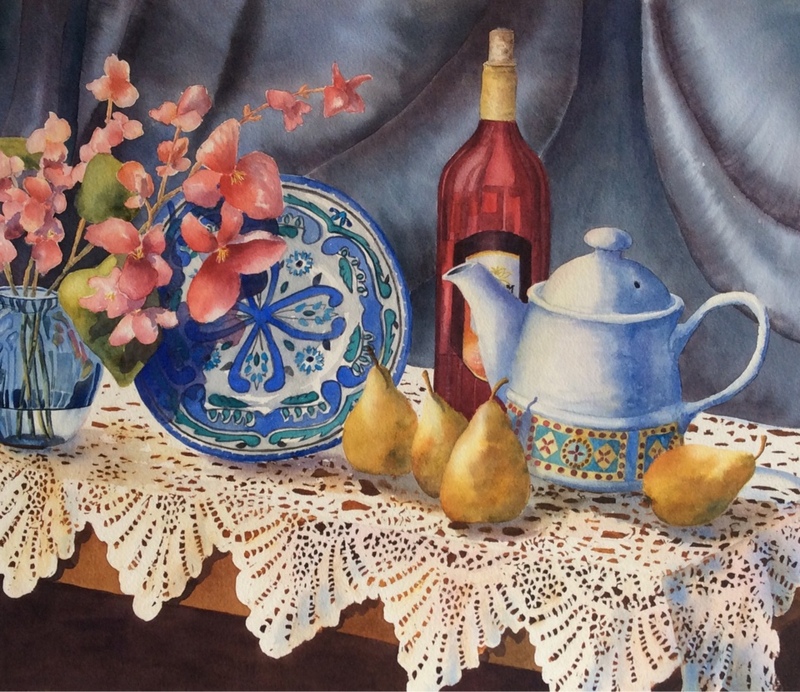 She has had several solo exhibitions and regularly exhibits with the Bewdley Open Studios and has work in The Quay Gallery. 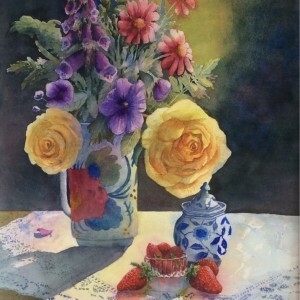 Shelley lives with her partner in Bewdley and finds the local countryside flora an inspiration for her paintings. 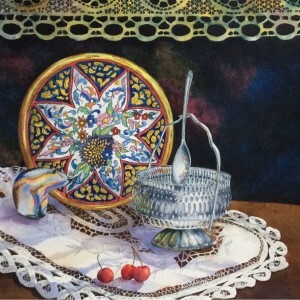 Shelley mainly works in watercolour but acrylic and inks also feature highly in her paintings.